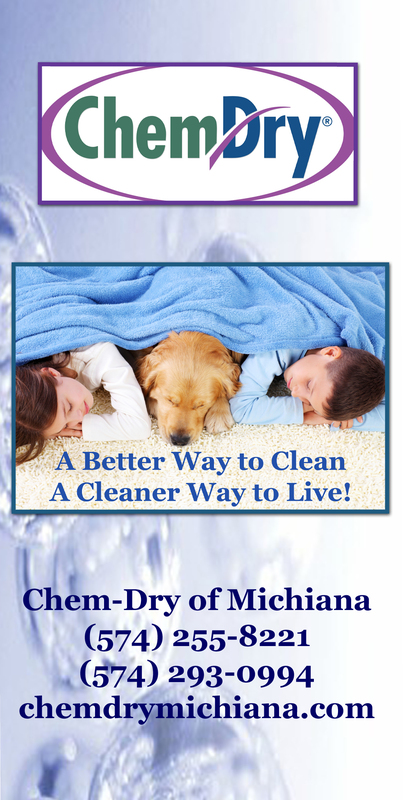 Chem-Dry of Michiana is very grateful for our many blessings both personally and professionally. We want to thank our many customers for trusting us in your homes and allowing us to make your home a healthier place. We would like to let everyone know that our office will be closed both today and tomorrow so our employees can spend time with their families. If you have a water emergency, please feel free to call 320-2545 so we can help you with your emergency. For all your other cleaning needs, please call us Monday or feel free to email us anytime. This entry was posted in Holiday Greetings and tagged Carpet Cleaning Elkhart, Carpet Cleaning South Bend, Flood and Water Damage, Happy Thanksgiving. Bookmark the permalink.